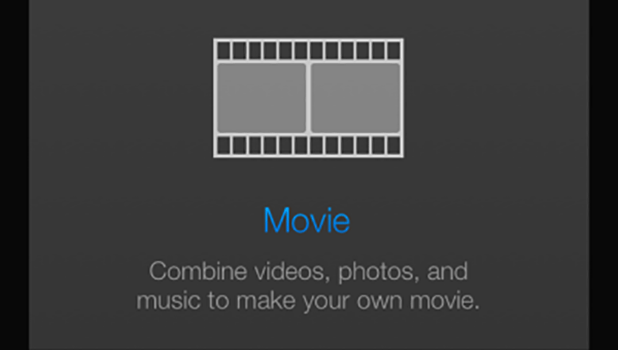 How Do I Add Text to My Video in iOS iMovie? 2. 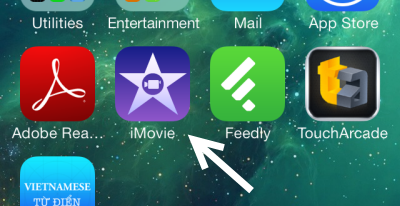 Create a new movie in Theater tab by tapping on the plus button. If you already have an existing project that you want to add text to, skip to step 5. 3. Next, in the New Movie screen, select a theme for your movie. 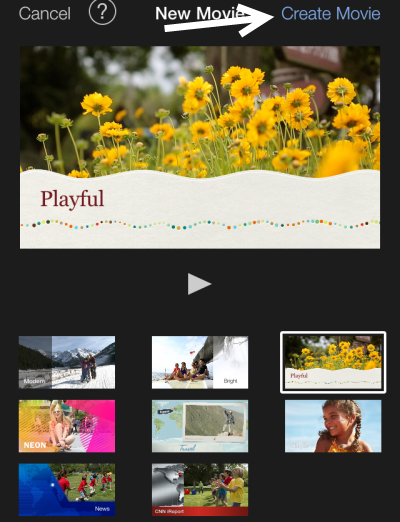 As you tap on a theme, the preview area will play a short example video to show you how your video may look. Each theme includes unique tiles that can be used to write your messages. You can always switch to another movie theme later. 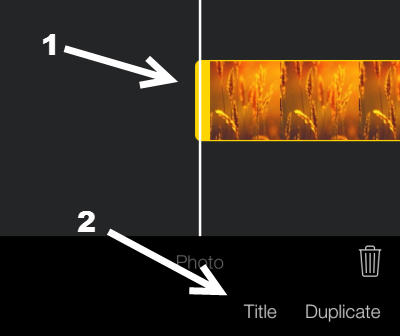 Tap Create Movie to create a new blank project with the selected theme. 4. 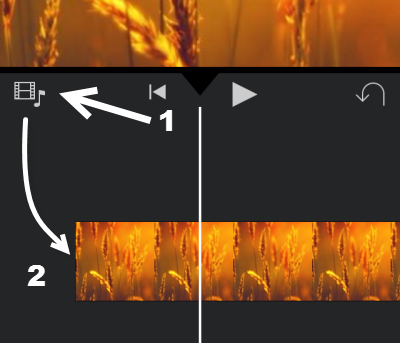 In the Edit mode, tap on the Media icon to insert your favorite pictures, videos , and audio files to the timeline. Arrange them the way you want by dragging and dropping. 5. To add text on top of the current video or picture, select the object on the timeline and tap the Title option. 6. 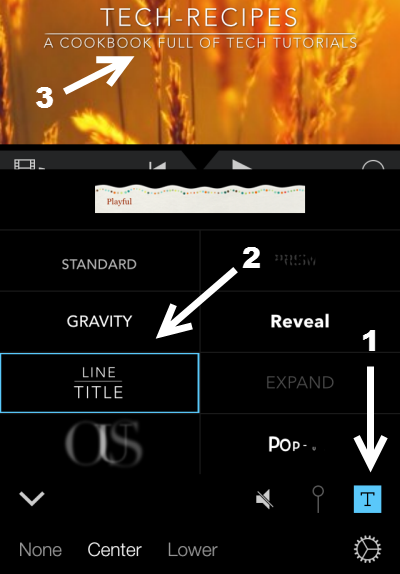 Select the text (T) icon at the bottom right to access all available text effects for the video. Tap on an effect to add it to your video. To edit the text, tap on its area in the preview window. The keyboard will show up to let you enter your desired content. If you want to use the theme tiles with text, select the option at the top. 7. 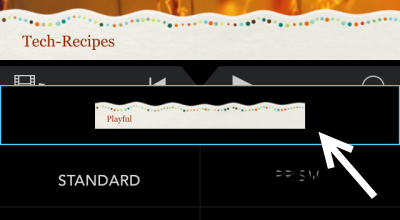 Tap on an area outside the text effects to hide the panel and save the changes.